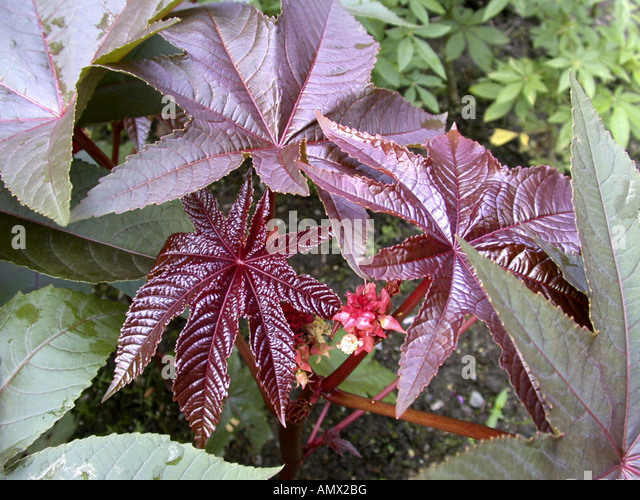 Ricin is made from castor beans, a plant that is plentiful in many areas of the world, including the United States. 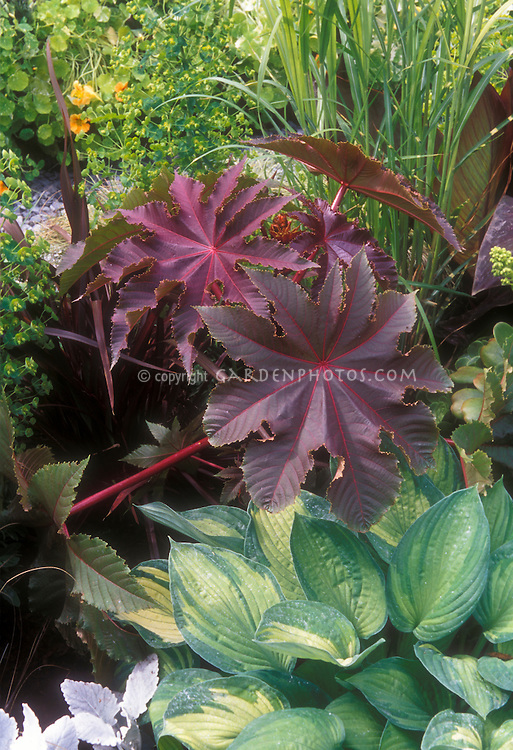 Castor beans are used to make castor oil and other beneficial products used for many purposes. In fact, castor oil is often used in the manufacture of paper, including paper used as envelopes. Trace amounts of castor are present in many common items. The process for making ricin how to pay online air serbia for luggage "Ricin is easily purified from castor-oil manufacturing waste. The aqueous phase left over from the oil extraction process is called waste mash. It contains about 5-10% ricin by weight. Separation requires only simple chromatographic techniques. Ricin is made from waste materials that occur when castor beans are made into castor oil, according to the CDC. When a person comes in contact with ricin, it essentially attacks a person's cells ilfrid laurier how to order books from waterloo university Ricin can be made from the waste material left over from processing castor beans. It can be made in the form of a powder, a mist, or a pellet, or it can be dissolved in water or weak acid. Castor powder, containing some ricin, does not lend itself to making a good weapon. However, castor powder can be a poison if enough of it is surreptitiously put into a serving of food. However, castor powder can be a poison if enough of it is surreptitiously put into a serving of food. 17/04/2013 · Ricin can be extracted from the beans or the waste leftover after castor oil, which doesn't contain the poison, is made from them. It's not hard to produce ricin. "Ricin is easily purified from castor-oil manufacturing waste. The aqueous phase left over from the oil extraction process is called waste mash. It contains about 5-10% ricin by weight. Separation requires only simple chromatographic techniques. It discusses ricin poisoning and how ricin is made, but there is absolutely no mention of ricin poisoning from castor oil – only from eating raw castor beans, or being exposed to ricin manufactured from the wast material left over from processing castor beans.